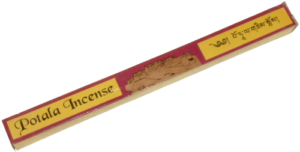 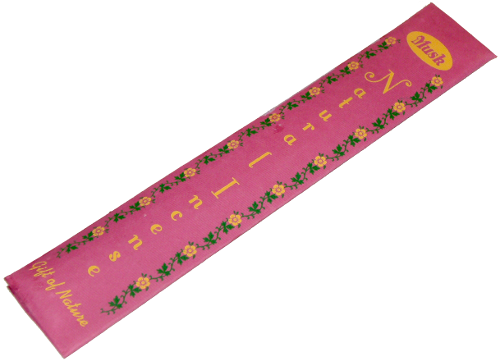 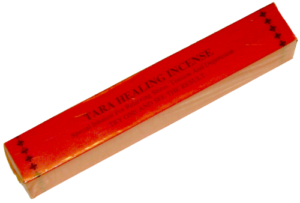 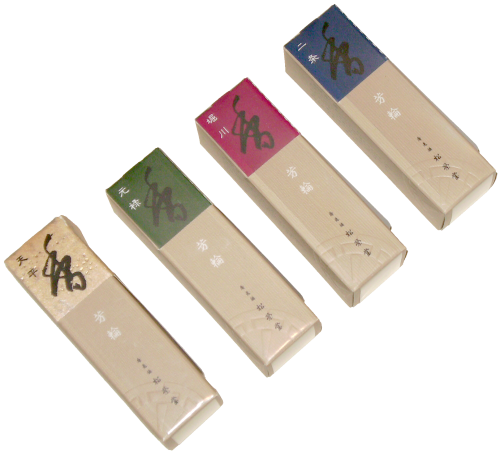 This Tibetan incense is purely hand-made and manufactured as per centuries old Tibetan formulation with non-toxic element. 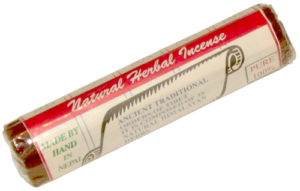 It contains highly flavoured medicinal herbs and precious substances. 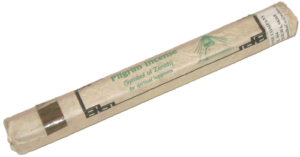 It is mainly used for religous purposes and as air-freshener. 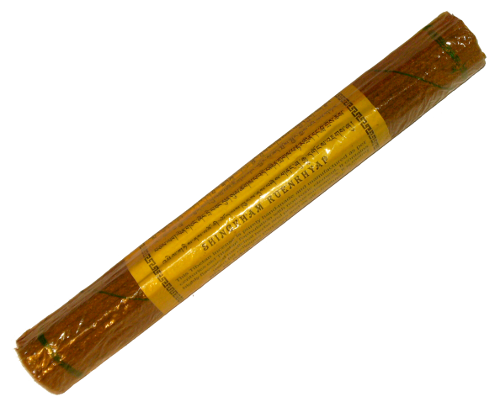 30-32 sticks.